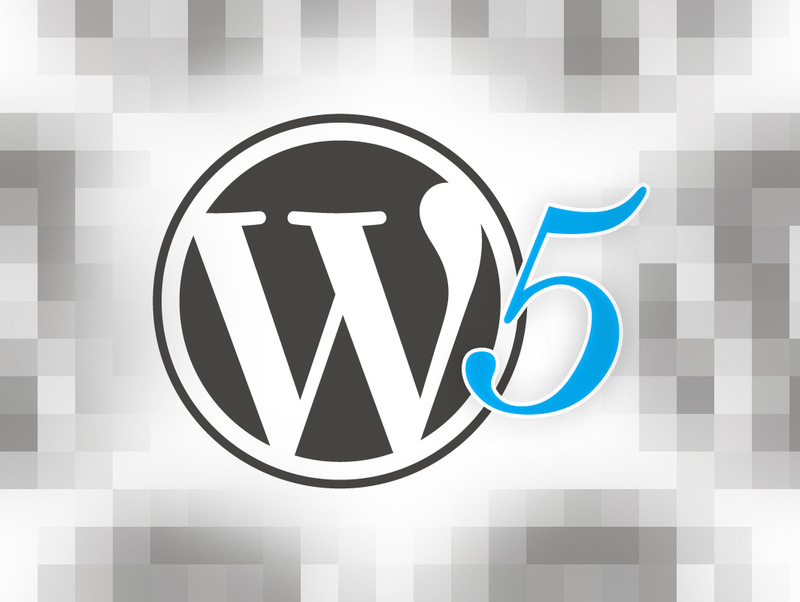 WordPress 5.0 was released in November 2018. This new WordPress version features the Gutenberg editor (opens in a new tab), which changes how WordPress pages and posts are created. WordPress at UNC Asheville will be upgraded to WordPress 5.x in May 2019 after the Spring term and before the start of the Summer sessions. This upgrade will improve a user’s control over the customization of their WordPress site, and provide important security patches for our system. Continue to monitor this news feed for information about the upcoming upgrade. As of May 17 2018, WordPress had not released WordPress 5.0. The newest, most stable version of WordPress is version 4.9.6. Please continue to check this site for information and updates about the release of WordPress version 5, and its new Gutenberg editor. WordPress 5.0 Gutenberg is Coming! https://wp.unca.edu/wp-content/uploads/2017/07/horizontal-whiteonwhite-unca-logo-500x931.png 0 0 lmiles https://wp.unca.edu/wp-content/uploads/2017/07/horizontal-whiteonwhite-unca-logo-500x931.png lmiles2018-04-12 13:27:242018-10-31 13:51:13WordPress 5.0 Gutenberg is Coming!